On Sale Now! 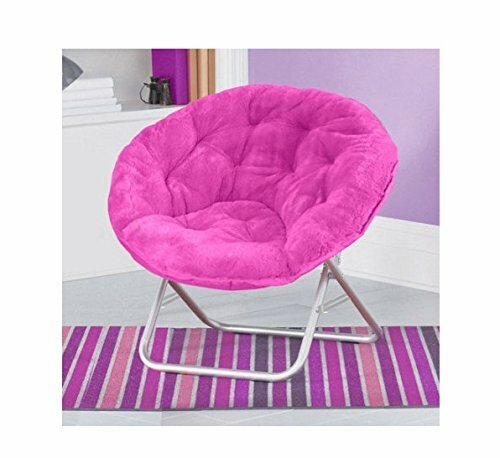 Save 3% on the Very Comfortable Mainstays Faux-Fur Saucer Chair (Pink) by Mainstays at Indsight. MPN: LYSB00V7Z7E6K-TOYS. Hurry! Limited time offer. Offer valid only while supplies last.